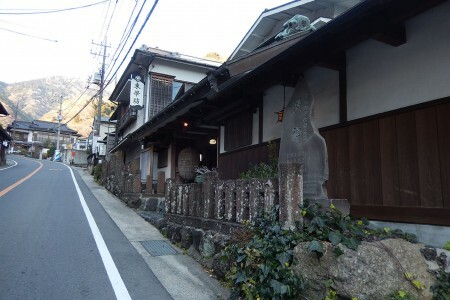 In this course, you'll be following the footsteps of renowned people related to Chigasaki. 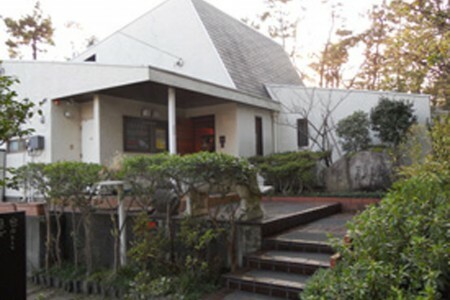 First, you will visit the Kaiko Ken Memorial Museum, which commemorates the famous novelist Kaiko Ken. After visiting the museum an elegant lunch experience awaits you at a traditional restaurant-inn Chigasaki-kan where the renowned movie director Yasujiro Ozu used to stay at. 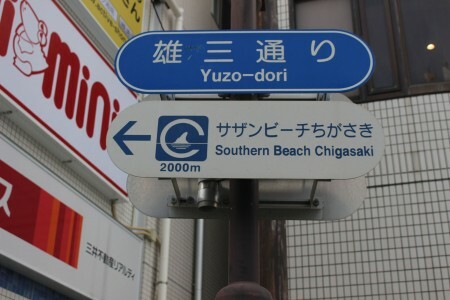 On the way back, you can stroll around on the shopping streets named after celebrities such as Southern Street and Yuzo Street. 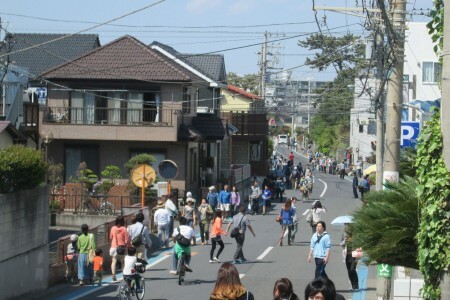 Enjoy shopping a little here and there at Chigasaki-unique shops. 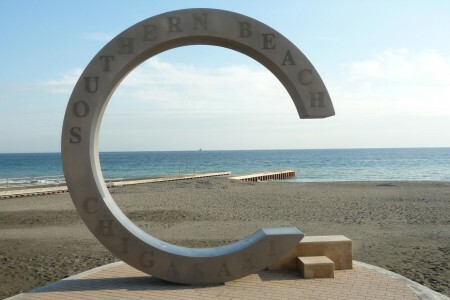 Known as the Novelist Kaiko, Kaiko Takeshi moved from Suginami, Tokyo to this location just south of the eastern shores of Chigasaki in 1974, and was active at this location until he passed away in 1989. This Kaiko Takeshi Memorial House was built in memory of his accomplishments and character which many are moved by. 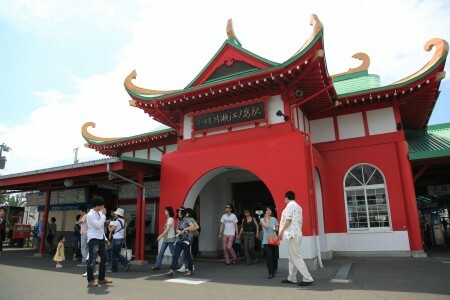 Located in front of the station and the busiest street in the south exit, the name derives from Yuzo Kayama, a Japanese musician, who once lived here. 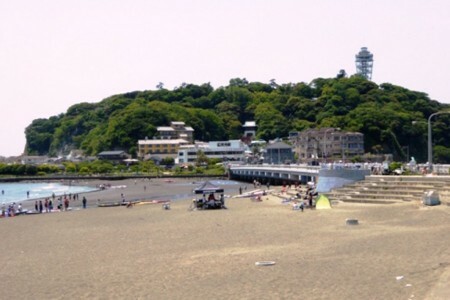 Did you know that you can walk to Enoshima? Experience the strange tombola phenomenon and visit "power spots"
Enjoy Hasuno! 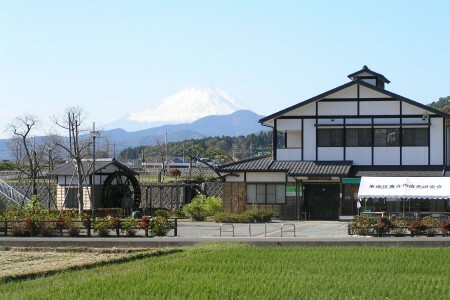 An experience of making stone milled soba noodles at a water mill.